Chris Edwards is a Rockaway based photographer. 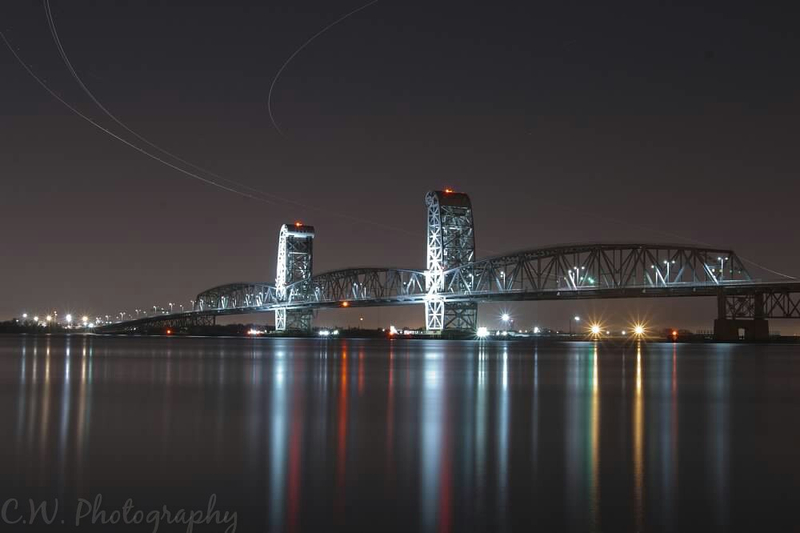 Check out this image “JFK Flight Paths” that he shared with us. Thanks Chris! This entry was tagged A train, art, Beach, Breezy Point, Breezy Point Queens, Hurricane Sandy, Ireland, Lifeguard, New York City, photography, Queens, Recovery, Recreation, Rockaway, Rockaway Beach, Rockaway Forever, Rockaway Queens, Summer, Sunset, travel. Bookmark the permalink.